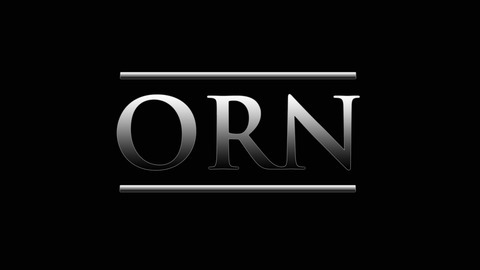 The Outer Rim News Podcast is OuterRimNews.com's weekly podcast about all things Star Wars. Join us each week as Austin Gordy and Ashley Wilbanks take an hour or so and share their thoughts about everyone’s favorite far away galaxy. From Star Wars comics to Star Wars movies, everything is on the table for discussion. Get your weekly fix here every Friday. In this episode of The Outer Rim News Podcast, Austin and Ashley give a recap of DragonCon 2018. The two cover The Last, The Last Jedi Debate panel, the Collecting the Galaxy panel, The Star Wars Rebels panel, and more! We also discuss cosplay on display, vendors, prices of autographs, and more! 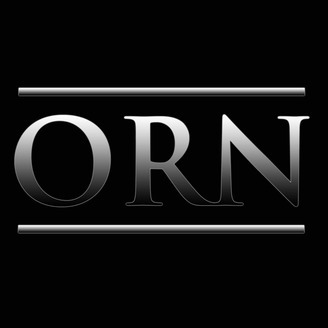 Join us this week for the Outer Rim News Podcast!